It’s a bleaker vision than what Finn typically offers on Hold Steady albums, and it’s reinvigorated him as a songwriter. All this places a lot more focus on the vocals, meaning you’ll get a lot more from this if you’re really listening to what he has to say. Hold Steady fans will feel at home with his precise lyrics and religious ambivalence, but not so at ease as to relax. There are some growing pains on Clear Heart Full Eyes, but mostly this is a compelling and rewarding turn for Finn. 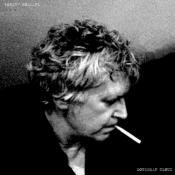 Despite its flaws this first solo offering is a human record; brave and honest, both in content and purpose. So much of Clear Heart Full Eyes cries out for louder guitars, Springsteen-like drama, and the kind of precise sloppiness the Hold Steady did so well in the late 2000s. Finn certainly takes a paddle – if not quite a dive – into fresh sonic waters. On Clear Heart Full Eyes, Finn brings the stories (he always brings the stories), but as a whole, the album sounds atypically half-hearted. 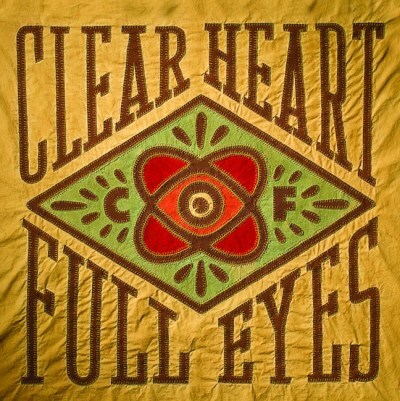 Purchasing Clear Heart Full Eyes from Amazon helps support Album of the Year. Or consider a donation?